While keeping caged birds in the home might not be as popular as it once was, it is something that has a long history in the UK. In the Victorian era there was a large surge in the popularity of exotic animals that would be imported from far and wide; it was not unusual for pet store owners to import exotic animals and this would include birds and parrots, which were then chosen as pets. It was customary to keep cats, dogs and even monkeys during Victorian times, but it was birds that were the most revered. The caged birds would be treated as pets and there were extremely common in the homes of the wealthy and the middle classes. According to Romanticism and Animal Rights by David Perkins, the owners of these birds would caress and speak to the birds as though they were children. However, birds weren’t just kept as pets; their cages were considered a crucial part of decoration in the Victorian parlour. Birds would be kept as pets because their owners appreciated their songs and their appearance. In addition, they would also serve as companionship. 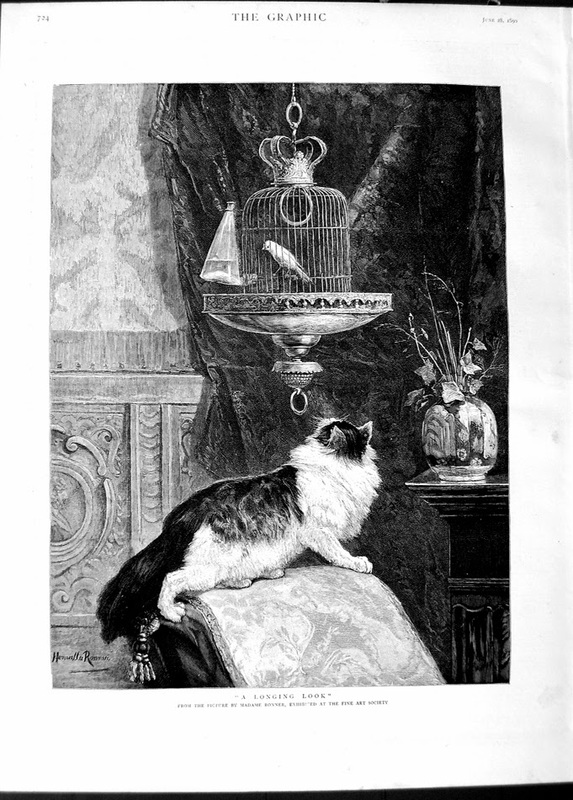 However, the keeping of caged birds in Victorian times wasn’t just common among householders. Shop workers, weavers and barbers would keep birds to accompany them as they worked. (Perkins). Songbirds were often kept; canaries and thrushes were favoured for their sweet songs and parrots were not uncommon during Victorian times. During the reign of Queen Victoria, women would often be compared to birds because of their beauty and elegance, and to some the caged bird very much represents the role of the women in the Victorian era. Women were often confined to the indoors, and it was thought that the role of a female was to stay at home and keep the house. It was considered that being a wife and mother was fulfilling enough for a woman, but attitudes did slowly begin to change. Bird cages would often be kept empty. Victorian cages were ornate and decorative, so much so that they would be used purely as decoration. To this day, the Victorian bird cages still play a part in beautifying the home; reproductions of these decorative cages are used as part of home décor.